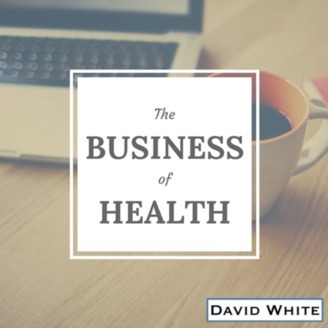 A show for any health expert who wants to share their message, make their difference and serve (& grow rich) on a larger scale by building an online business. And listen up to Dr Brett Hill - Australia's most popular health podcaster and head of a network of more than 20 shows - as he breaks down how he built his business through this platform. Listen in as we talk about the most important traits of successful entrepreneurs, how to quickly learn new skills like speaking or making videos, and how to become an extraordinary coach and teacher for your audience. - And how do you actually become really, really well known as a wellness expert – almost like a ‘celebrity’? - Is the ability to go from having a business idea to taking massive action quickly the most valuable attribute an entrepreneur can have? - Playing the long game and having a clear vision for your life: does all that ‘manifesting’ stuff actually work? - What’s the BEST way to encourage and teach your followers to change their behaviour? - How do we teach ourselves to master new skills like public speaking, making videos or managing the marketing of our businesses? 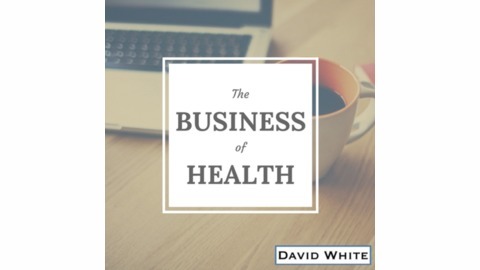 - How has the online health expert space, and podcasting, changed since Dr Brett began his business over a decade ago? - Is there one piece of business advice, or a fundamental mindset shift, Brett wishes he’d learnt earlier? - Dr Brett’s homework for you!